Products - Service Reps, Inc.
Take a look at how innovations have helped define the industry in the past 111 years. 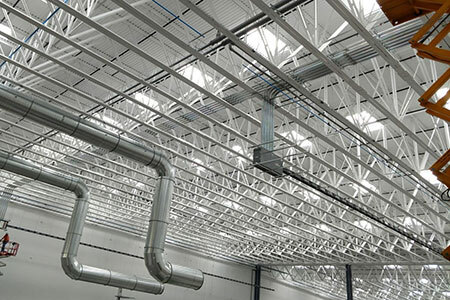 We offer many different industrial products from a wide array of manufacturers to fit your project or customer needs. Whether you are looking for strainers, electric tankless heaters, industrial valves, or safety equipment, we have you covered! 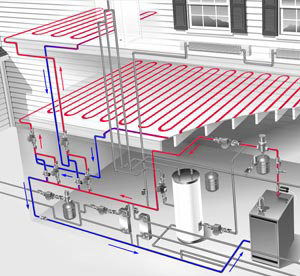 Hydronic systems deal with the movement of water to either heat or cool a system. We offer several product lines that help us meeting our customers needs including pumps, circulators, switching relays, zone valves, tankless water heaters and flanges. 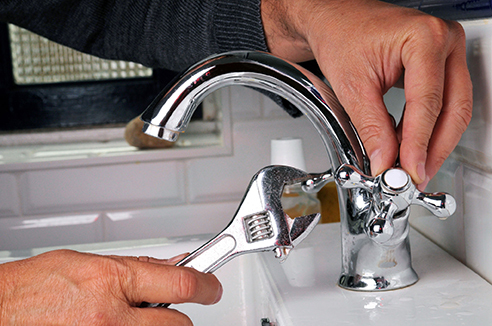 Plumbing systems are complex, expensive, and largely inaccessible when construction is complete. For those reasons, careful planning pays big dividends. After heating or cooling, water heating is typically the largest energy user in the home. As homes have become more energy efficient over the past 20 years, the percentage of energy used for water heating has steadily increased. 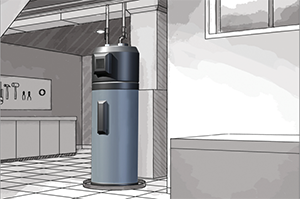 In the two decades since the first federal standards took effect, water heater efficiency has steadily increased. Whether it be cast iron, PP-RCT, or housings to protect your piping, we are here to make sure that your project utilizes the correct material and accessories to bring your next job to life. 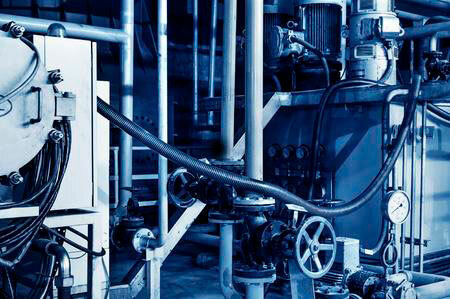 Check out the piping solutions manufacturers that we offer!